Hey there, everyone!! Happy Monday....I hope that you had a fabulous weekend!! Ours was great....we went to the farmer's market with our friends and their family in the morning...then we all had a BBQ that evening. The weather has turned super nice here, and I am just hoping it is here to stay. It is making me deliriously happy! Congratulations, Karen! Please email me at jnllawson @ bresnan.net (without the spaces, of course) and I will get your code sent off to you! 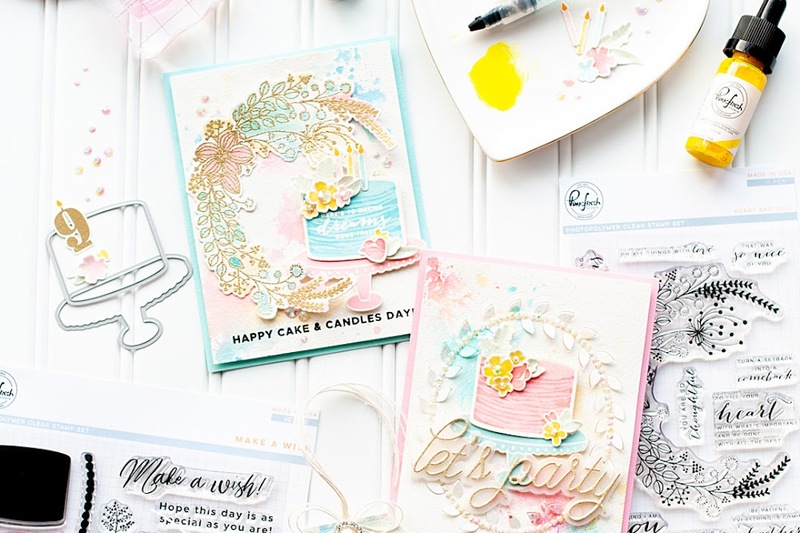 Thanks to everyone who participated in the blog hop, and for all the wonderful comments and congratulations! I really do appreciate it! Instructions: Make card from kraft cardstock and round the bottom corners. Cut a block of pink grid paper, round the bottom corners and adhere. Cut a strip of grey dotted paper, and adhere to the top of the pink grid block. Adhere trims to the top of the paper block. Cut a block of pink lined paper and stamp the sentiment to it. Adhere below the trims, on top of the pink grid paper. Cut the "smile" strip from patterned paper, and adhere to the right of the sentiment. Tie a double bow from pink twine, adhere to the trim and top with a wooden button. Punch confetti pieces from patterned paper, and adhere to the top and bottom in a scattered pattern. Add pink pearls randomly into the confetti to finish. Just beautiful. Love everything about it. Very orginal and graphic. Magnificent realization.Wonderful composition. Beautiful embellishments. Bravo ! Evrything is perfect ! 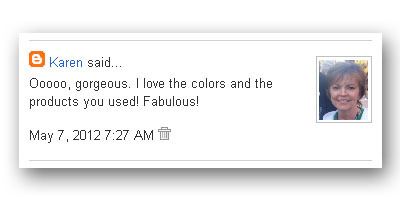 Clever design and beautiful colors. Great card! Love this card, that little bit of ruffled tulle along with the button and how you created that bow is just so perfect. This is simply beautiful - a well deserving winning card. Congrats on being picked! Woo hoo!!! Congrats! Your card is AMAZING! 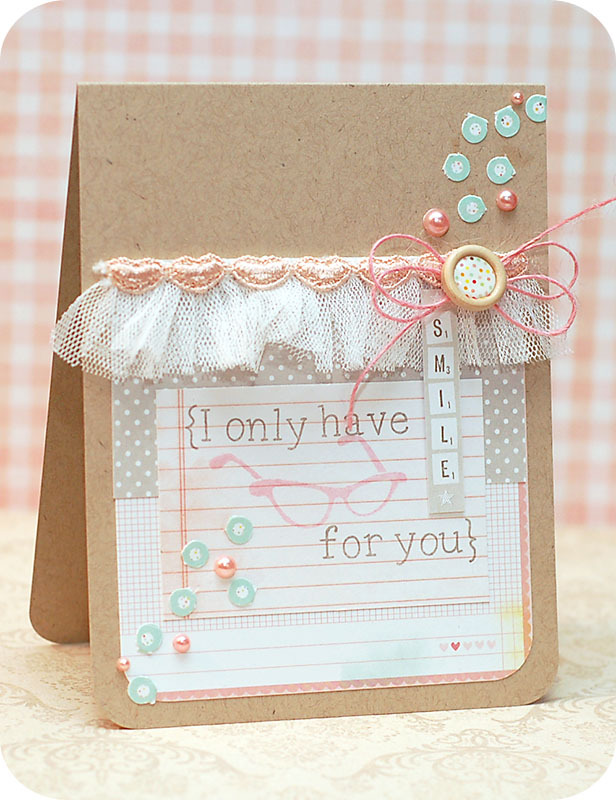 This card is absolutely darling--so girly and fun! I can see why it was a winner! 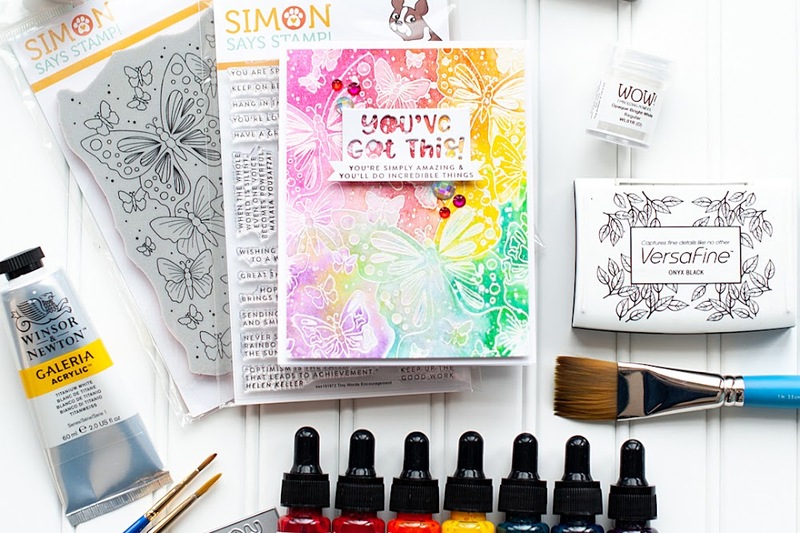 Thanks for joining us this week at Card Patterns, too! Yay, I won! I'm so excited! I emailed you. This card is so sweet. At first glance it made me think of a darling little girl in her pink tutu. Adorable. What a lovely soft and sweet card! Thanks for playing along with Pile It On this week! Congrats on your win at Card Patterns! 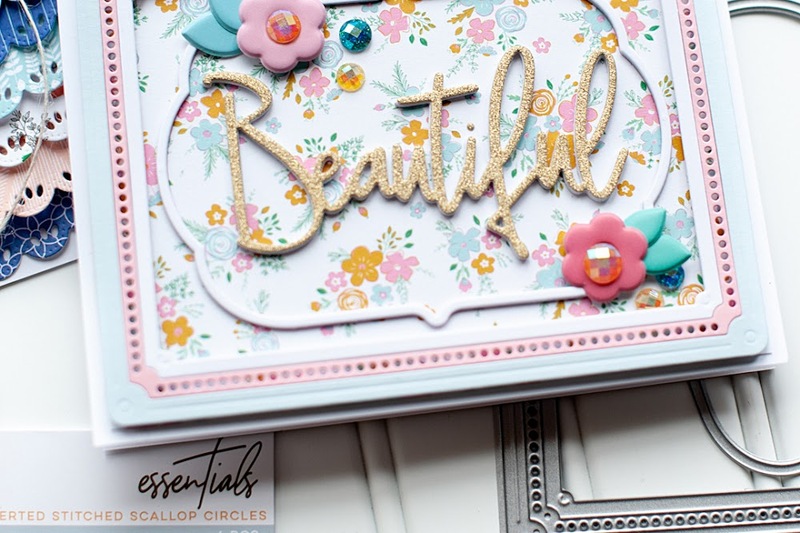 This card is gorgeous, gorgeous, gorgeous! I love the gathered tulle and heart trim. Those jumped out at me right away.